As hackers continue to escalate the cyber arms race, they are turning to Artificial Intelligence (AI) to facilitate their attacks. 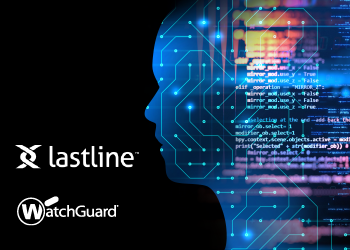 The attackers are smarter than ever, leveraging AI to circumvent and overwhelm the defenses on which organizations have long relied. Businesses need to fight fire with fire and adopt AI-powered technologies into their own security arsenal.